What more do you need to make a great film? 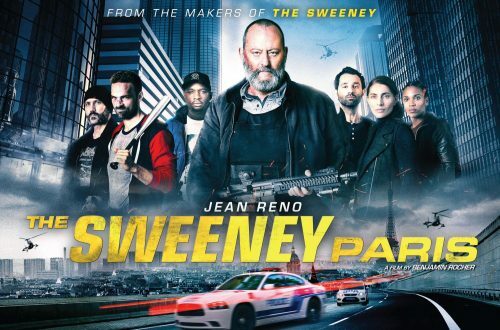 A great 70s TV Cop series, The Sweeney, & add one of the greats of French Cinema, Jean Reno. What more could you need? Well, for me Luc Besson to direct. Apart from that, Jean is back to his great as a cop who doesn’t seem to play by modern rules to get his man, or men. This isn’t Jack Regan taking a continental holiday but a great French take on the classic British TV series. With that out of the way, we have been sent over not only the trailer and poster but a great selection of images. Mostly of Jean Reno! Go on a fast-paced ride-along with tough cop Serge Buren and his no-nonsense police squad as they attempt to take down a crime ring operating in Paris.